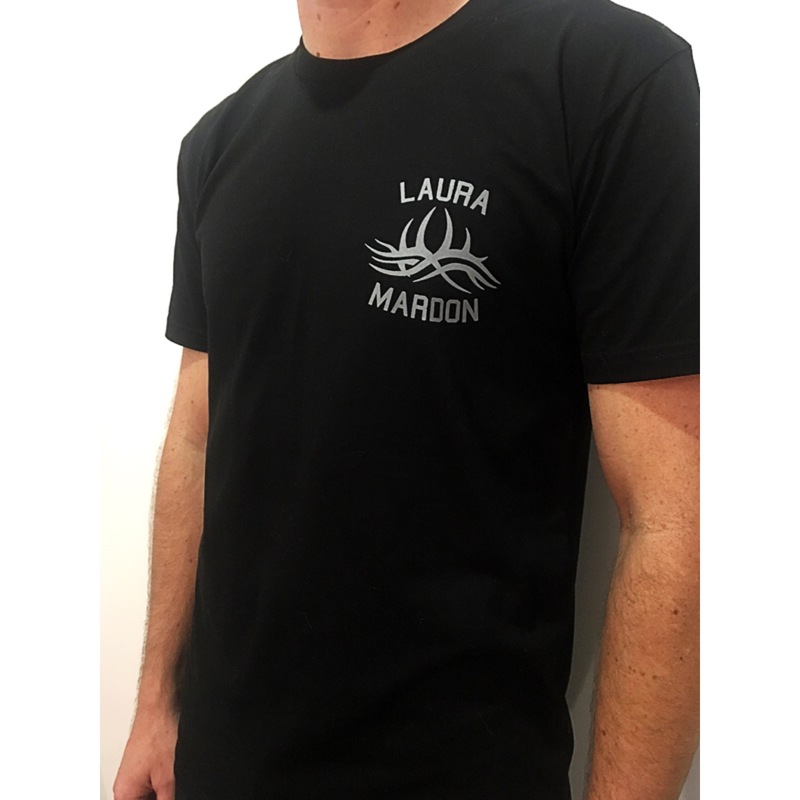 I have new shirts available! 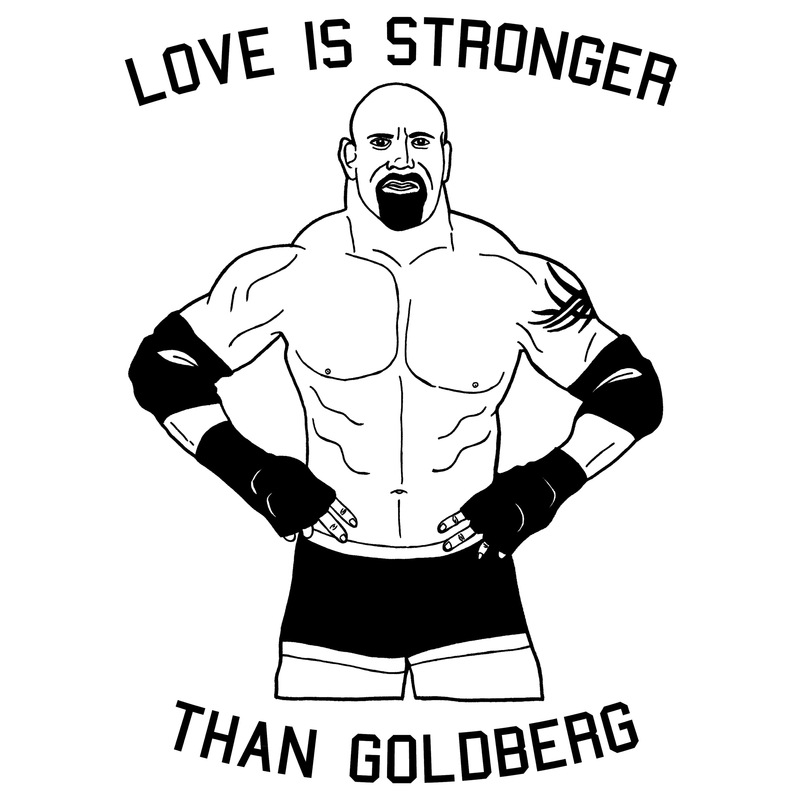 Limited Edition Wrestlemania celebration LOVE IS STRONGER THAN GOLDBERG shirts avaliable in Unisex fit small to 3XL. $25 online.